Royalty Free Stock Video Footage of fields and trees shot in Israel at 4k with Red. 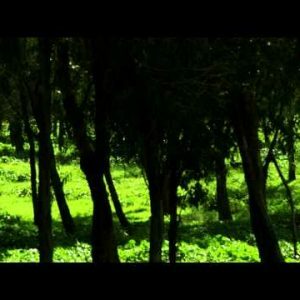 Royalty Free Stock Video Footage of a Mount Tabor forest shot in Israel at 4k with Red. 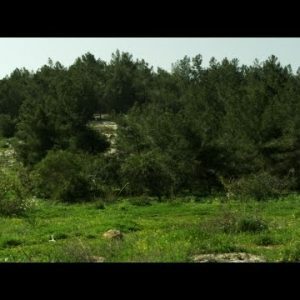 Royalty Free Stock Video Footage panorama of a forest shot in Israel at 4k with Red. Royalty Free Stock Video Footage of Mount Tabor shot in Israel at 4k with Red. A city seen through almond branches shot in Israel at 4k with Red. Royalty Free Stock Video Footage of almond orchards and a field shot in Israel at 4k with Red. 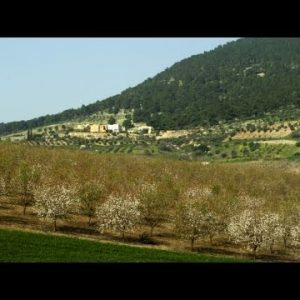 Royalty Free Stock Video Footage of almond orchards shot in Israel at 4k with Red. 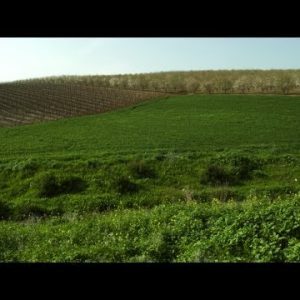 Royalty Free Stock Video Footage of an orchard and fields shot in Israel at 4k with Red. 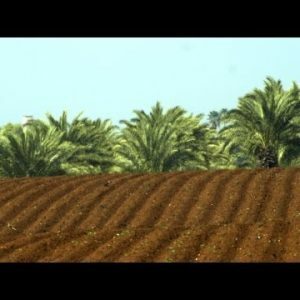 Royalty Free Stock Video Footage panorama of an almond orchard shot in Israel at 4k with Red. Royalty Free Stock Video Footage panorama of almond orchards shot in Israel at 4k with Red. 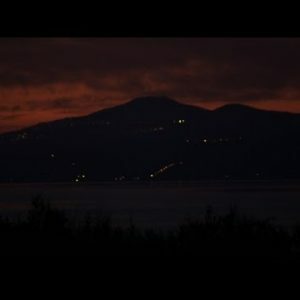 Stock Video Footage of city lights across the Sea of Galilee shot in Israel at 4k with Red. 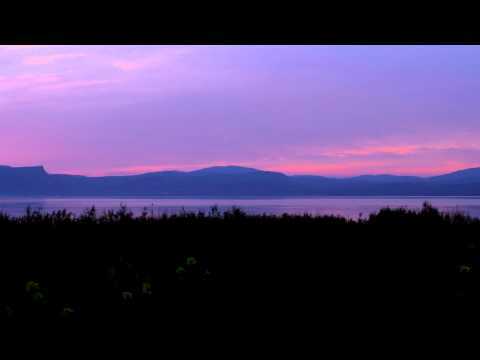 Royalty Free Stock Video Footage of a Sea of Galilee sunset shot in Israel at 4k with Red. 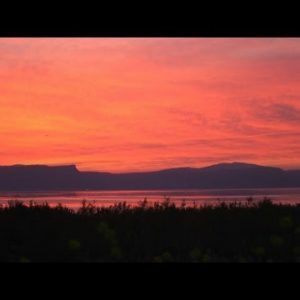 Royalty Free Stock Video Footage of a red Sea of Galilee sunset shot in Israel at 4k with Red. 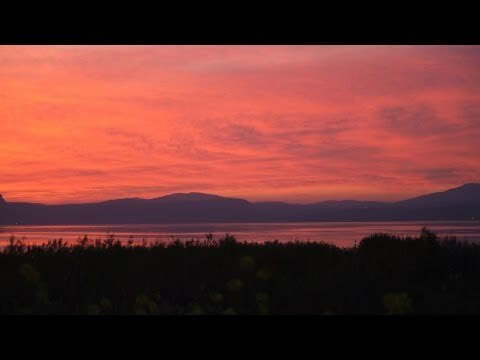 Royalty Free Stock Video Footage panorama of a Sea of Galilee sunset shot in Israel at 4k with Red. 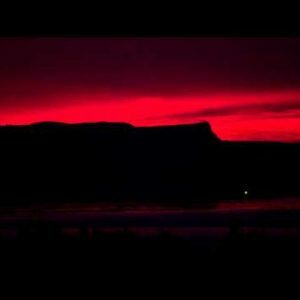 Royalty Free Stock Video Footage of the Sea of Galilee at sundown shot in Israel at 4k with Red. 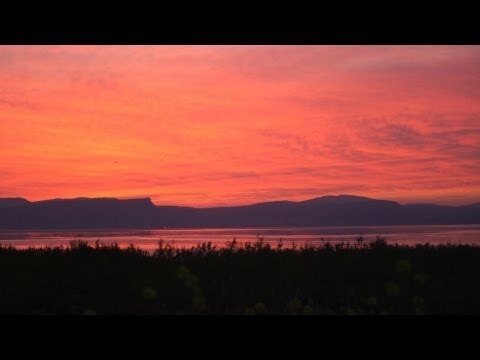 Royalty Free Stock Video Footage of the sunset at the Sea of Galilee shot in Israel at 4k with Red. 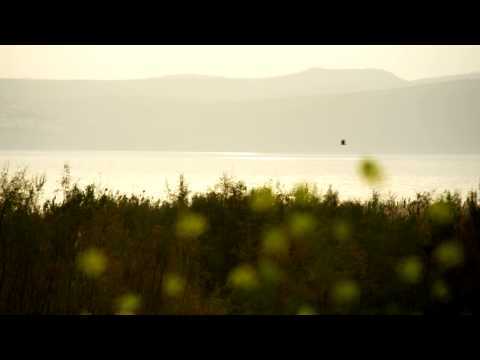 Royalty Free Stock Video Footage of the Sea of Galilee at sunset shot in Israel at 4k with Red. 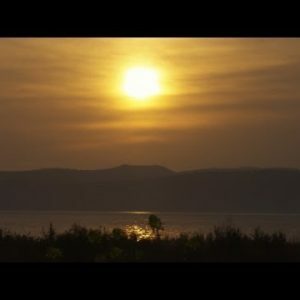 Stock Video Footage of a yellow sunset at the Sea of Galilee shot in Israel at 4k with Red. 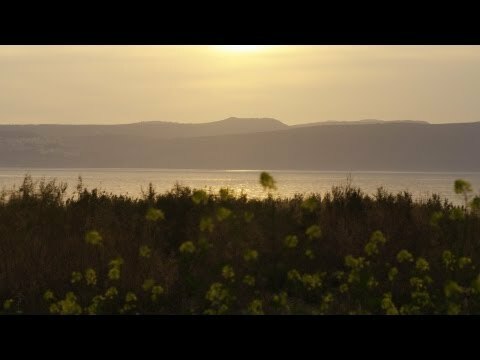 Stock Video Footage of yellow flowers and the Sea of Galilee at dusk shot in Israel at 4k with Red. 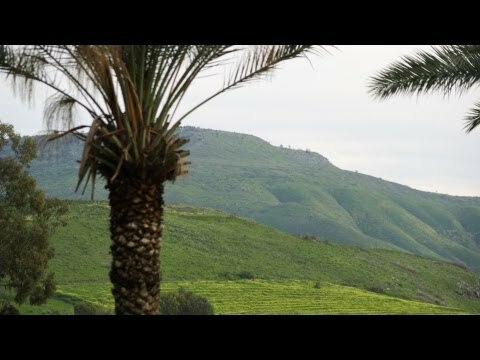 Royalty Free Stock Video Footage of a palm tree and green hills shot in Israel at 4k with Red. 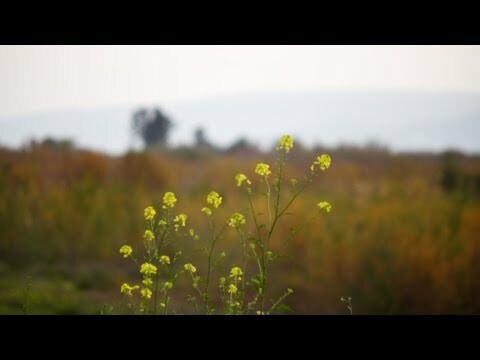 Stock Video Footage of yellow flowers in a field near Galilee shot in Israel at 4k with Red. 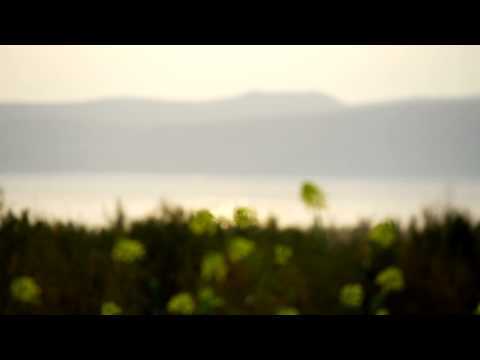 Stock Video Footage of yellow flowers at the Sea of Galilee shot in Israel at 4k with Red. Stock Video Footage of yellow flowers on the Sea of Galilee shore shot in Israel at 4k with Red. 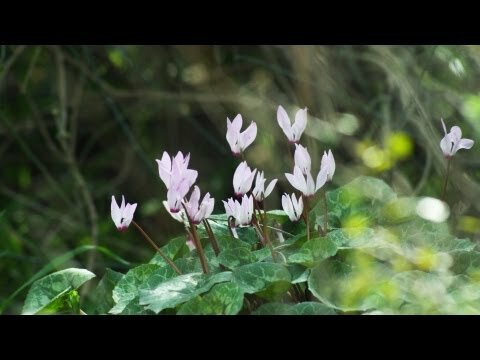 Stock Video Footage of purple and white flowers in the breeze shot in Israel at 4k with Red. 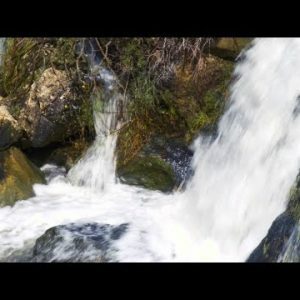 Royalty Free Stock Video Footage of the bottom of a waterfall shot in Israel at 4k with Red.